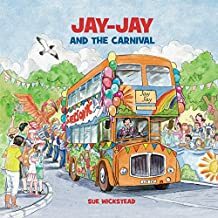 Sue Wickstead is a teacher and an author and has currently written six children’s picture books with a bus theme. 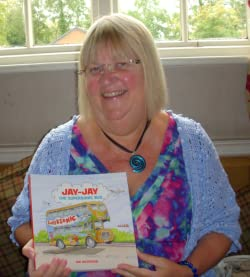 In addition, she has also written a photographic history book about the real bus behind her story writing. 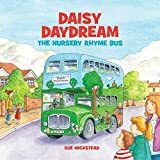 Her bus stories are about a playbus. 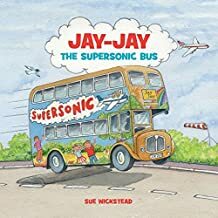 When Sue’s two children were young, they attended a playgroup on a bus, but not an ordinary bus taking you on a journey, exciting though this is, but a Playbus stuffed full of toys to capture their imagination! 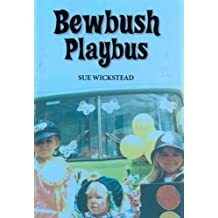 For over 20 years, alongside her teaching career, she worked with the charity, the Bewbush Playbus Association. As part of the committee she painted the bus, worked in the groups, helped raise the profile of the project and its work and was part of the team involved in raising funds to replace the old bus with a newer vehicle. This led her to write a photographic history book about it. 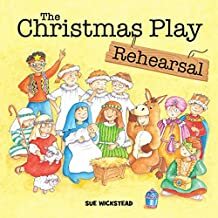 ‘It really was a fun journey to be involved in’, said Sue. 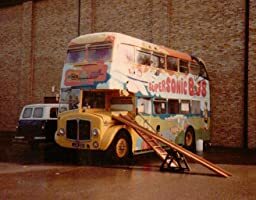 The bus really got into her blood and became a work of the heart. 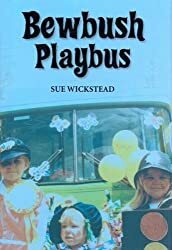 Having written the history book Sue soon found that many children had never been on a bus before, let alone a ‘Playbus’ and they wanted to know more. 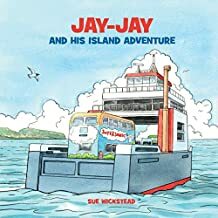 So, she decided to write a fictional tale, his number plate JJK261, gave him his name. 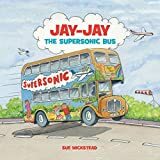 ‘Jay-Jay the Supersonic Bus,’ came out in print in 2014. It is the story behind the original project and is his journey from a scrap-yard to being changed into a playbus for children to play in. From Fact to fiction the bus journey continues. 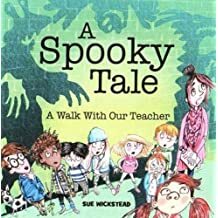 ‘A Spooky Tale’ and ‘The Christmas Play Rehearsal’ do indeed have a bus connection as well as links to her teaching journey. 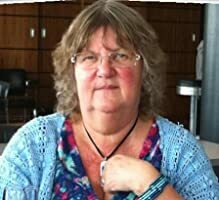 Sue has undertaken events and author bookings and loves to share her stories, she is also proud to be ‘a patron of reading’. 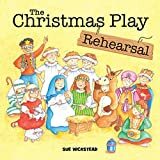 The books have all received 5-star awards from 'Readers Favourite'.